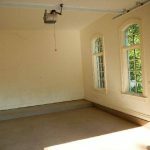 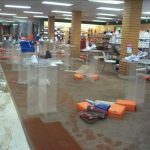 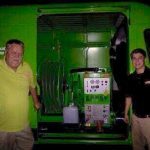 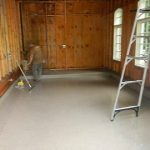 Leave Commercial Water Damage In Chicago To The Professionals At SERVPRO! 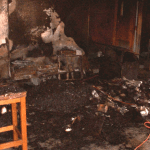 After Your Water Heater Bursts In Your Chicago Home Call The Experts At SERVPRO! 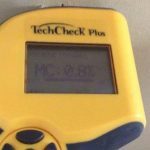 How much snow on your roof is too much? 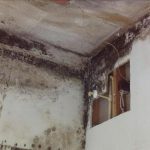 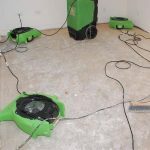 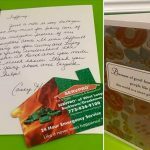 Chicago Water Damage Clean Up —Why is Fast Response So Important? 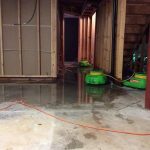 Chicago Water Damage Clean Up -Why is Fast Response So Important?